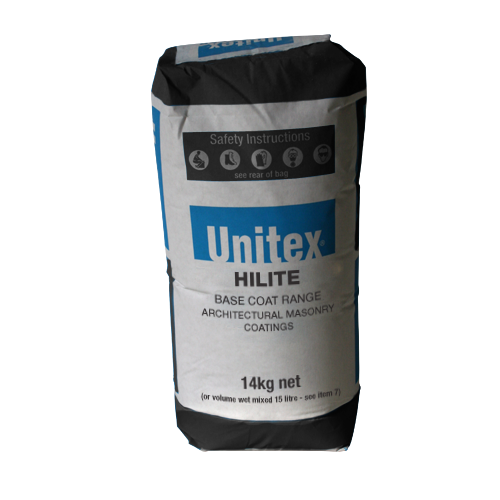 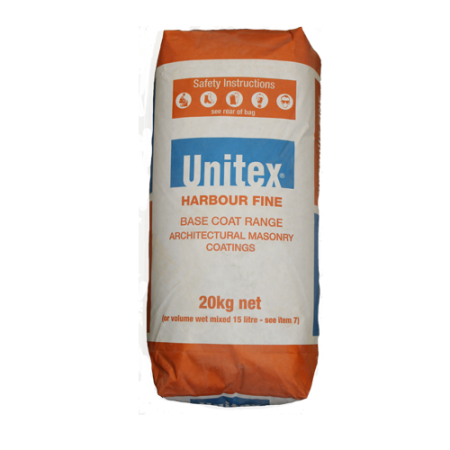 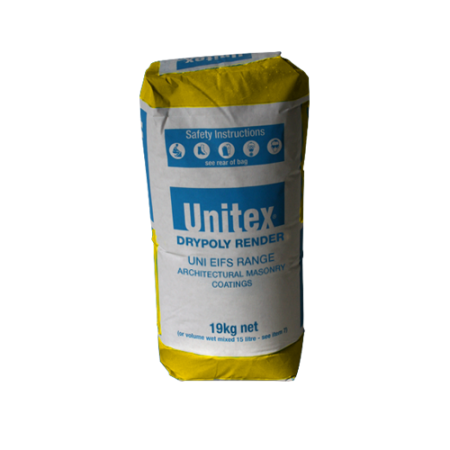 Uni-Cote™ Renders by Unitex® are designed to be applied over surfaces including new or old brickwork, FRC sheeting, blockwork, precast panels or applications where patching, levelling or filling render is required. Base renders should always be over coated with a finish coat from the Unitex Applied Finish range. 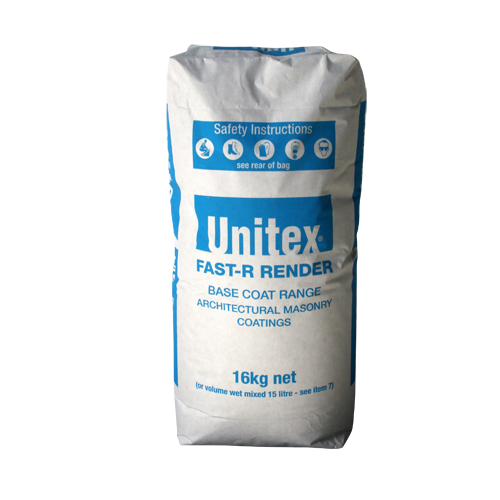 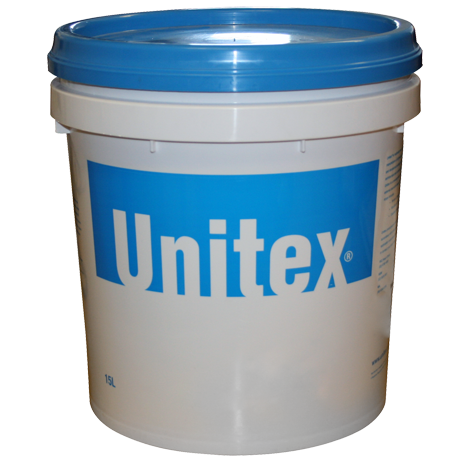 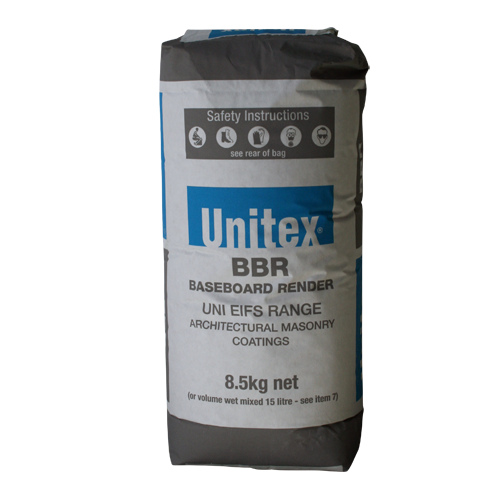 All Unitex Base Renders have high impact strength combined with excellent adherence to well bound surfaces.